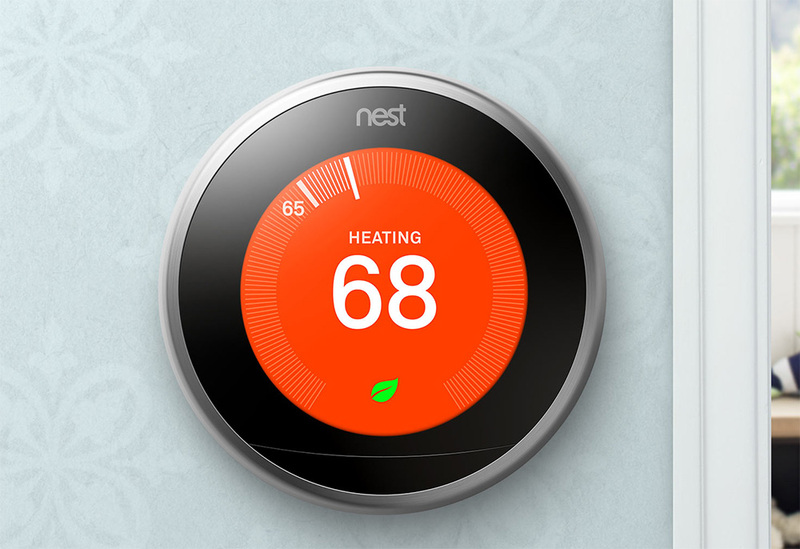 Nest’s 3rd generation Learning Thermostat has been discounted by $30 at a bunch of retailers this morning. Instead of $250, you are looking at paying just $219 and change for a gadget I still consider one of the best I’ve ever purchased. In the past (before Google owned them), Nest almost never discounted any of their products. They still don’t do it often, but this is one of the better discounts I’ve seen outside of a Black Friday sale. Not familiar with Nest Thermostats? You can read our short review from 2013 on the 2nd gen to start. Otherwise, I’d just describe a Nest as one of those tech gadgets you don’t think you need or will get much use out of until you own one. From setting your temperatures in your house from anywhere in the world to the potential savings it gets you on your yearly power spend to it now working with dozens of other smart home products, this is a great place to start your smart home at.